There are many controversial statements mentioning about which is best, which is not. I would suggest that you listen to your body and react to how it feels. For myself, I feel that my body better digest non-dairy milk as I felt less bloating in the morning (which previously I do), as in fact more than 75% of the populations are lactose intolerance. Lactose Intolerance means to say the body digestive system doesn’t have the necessary enzyme to break down the lactose sugar into simpler forms that can be absorbed into the bloodstream. This causes increased gassiness because that sugar is not broken down. As we aged, we will experience this further more as our enzymes are lesser and the stomach gets more sensitive. Starting the journey on non-dairy milk, I started to notice my skin getting less oily too, as research mentioned that dairy milk stimulates oil gland which leads to acne. 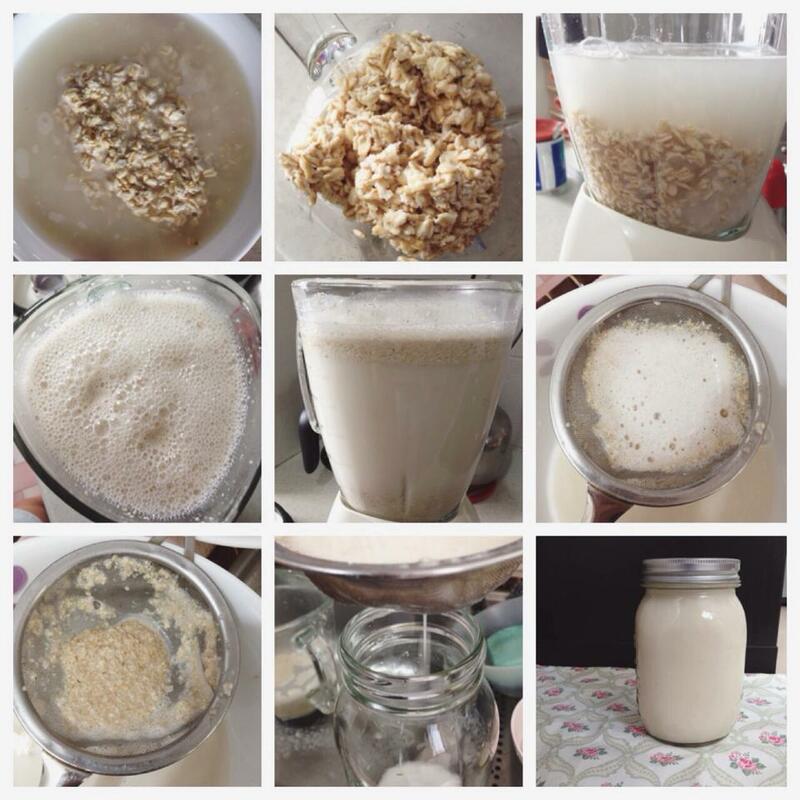 Subsequently, I fell in love with organic non-dairy milk and started buying other brands of nut milk, rice milk and soy milk. I will be doing a mini comparison on them and recommend the one I felt is best. Let’s compare the key nutrients in milk to those in popular milk alternatives. Looking at some key health benefits they have to offer. Milk is best known for being an excellent source of calcium, which helps build strong bones and prevent development of bone diseases like osteoporosis. Calcium also plays a role in energy metabolism, blood pressure regulation and muscle contraction. In fact average adults get about 20-30% of the recommended dietary allowance (RDA) for calcium. 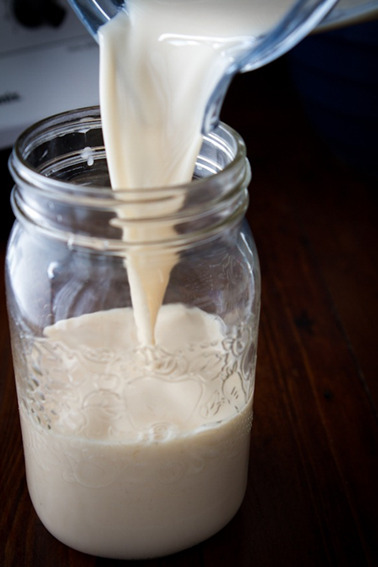 The good news is that milk alternatives like soy, rice, and almond milk are usually fortified with calcium so they provide the same amount as a glass of milk. Be sure to look at the ingredient list though, since some types of calcium are more easily absorbed by the body – look for calcium carbonate instead of calcium triphosphate. 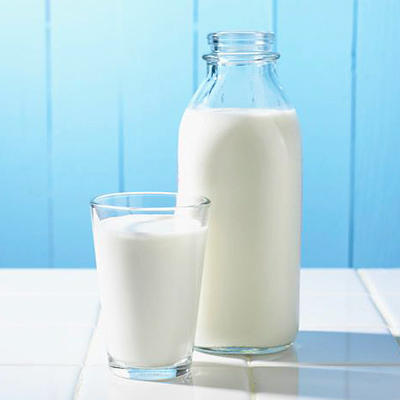 Milk is a naturally good source of all kinds of nutrients including potassium, phosphorus, riboflavin, and vitamin B12. 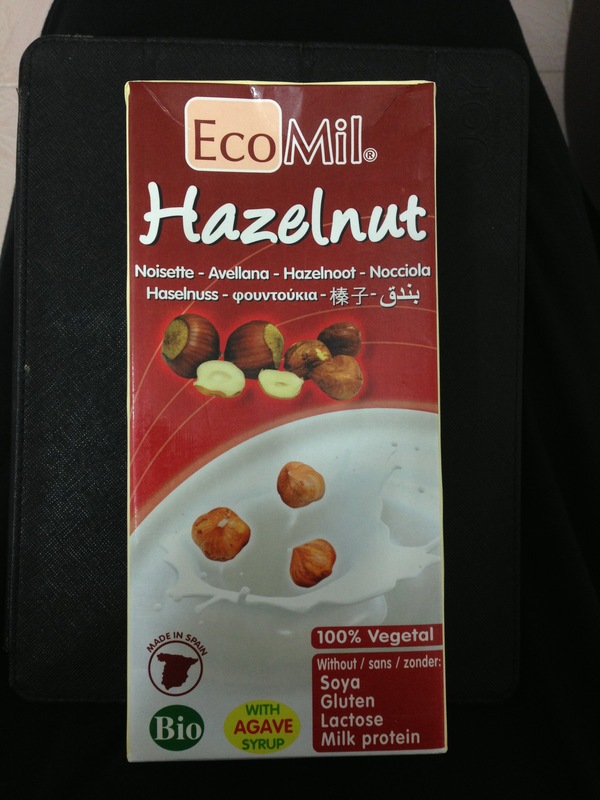 It also contains a fair amount of magnesium, thiamin, and zinc. 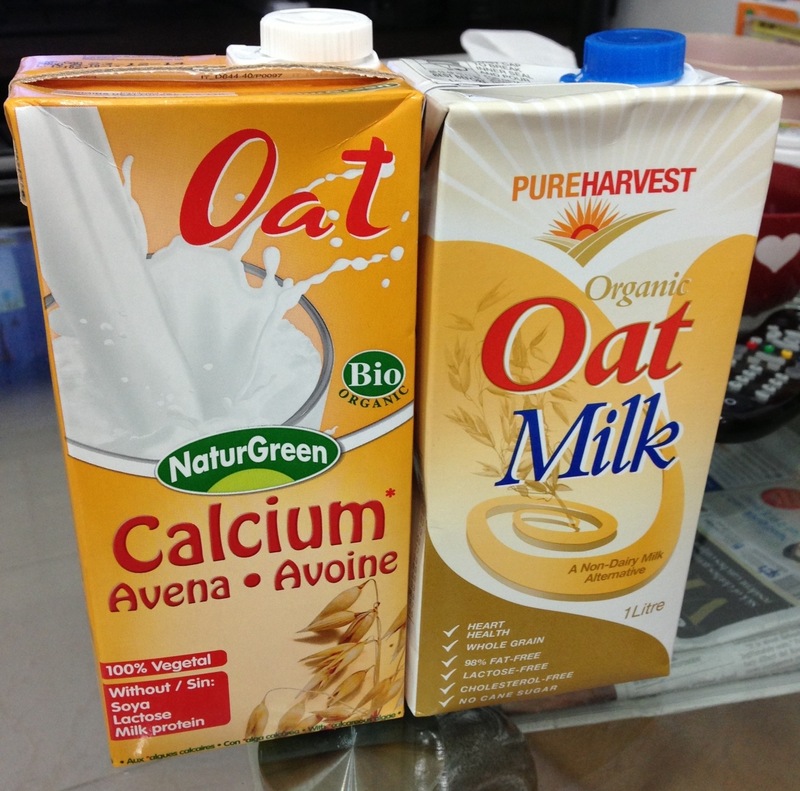 Most milk and milk alternatives have added vitamin D, which aids in calcium absorption, as well as vitamin A. Milk is an excellent source of protein. One cup of milk contains more protein than a large egg! Proteins help our body do important things, like build and move muscles, repair damage and build protection. Your body breaks down the protein you eat into building blocks (called amino acids) that it needs to make proteins for specific purposes (like repairing a muscle). Of the common milk alternatives, soy milk is the only one that contains a comparable amount of protein. Whole milk contains saturated fat and cholesterol. Low fat or fat free milk are recommended because they contain minimal amounts. Soy, rice, and almond milks are generally low in total and saturated fat and do not contain cholesterol because they are not derived from animals. 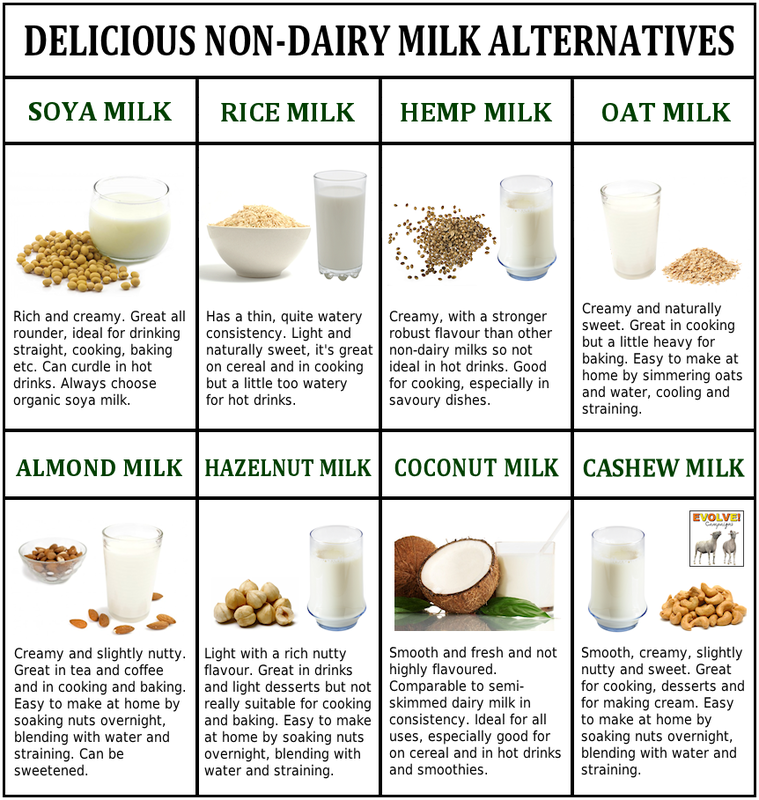 Here are some of the popular non-dairy milk alternatives I found online and thought it would be interesting to read on. *Do note that taste ratings are given based on my own preferences. 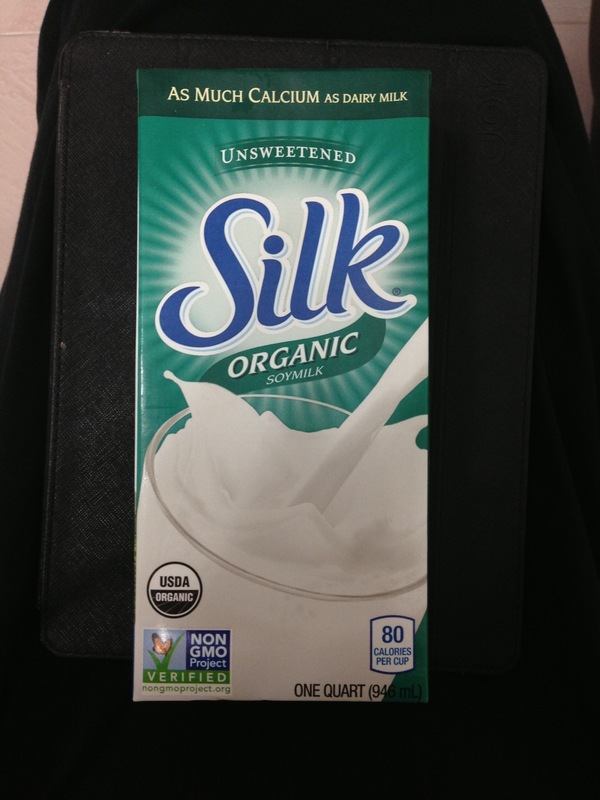 Overall, I would conclude that adapting to non-dairy milk alternatives is one of the best choices I have made for my health in 2014. I noticed better skin and stronger bones after consuming them at a daily basis. I would also recommend dairy milk lovers to start adapting to these changes slowly and most importantly to notice how your body reacts after consuming them.